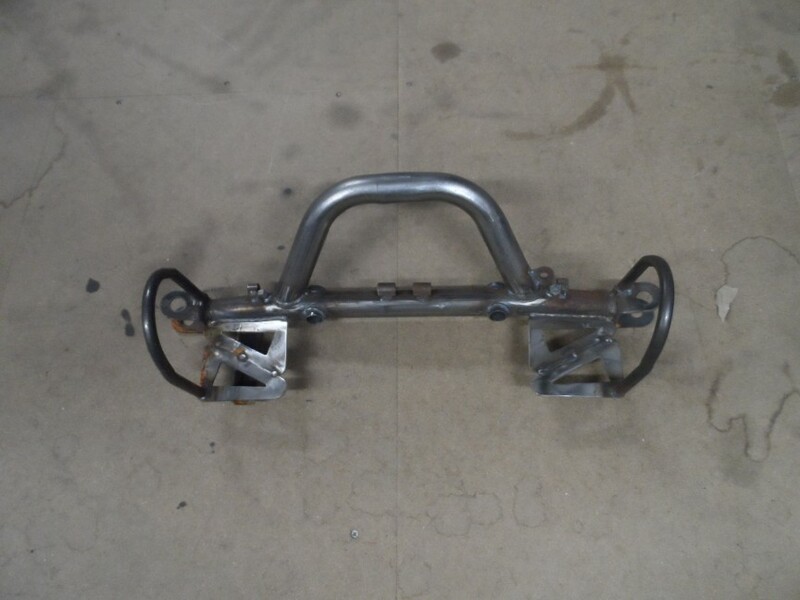 NEW REPLACEMENTFRONT CLIP / SUBFRAME FOR 270CC OFF ROAD DRIFT KART BUGGY. THIS IS SUPPLIED IN A RAW STEEL FINISH. IT WILL HAVE SURFACE CORROSION FROM STORAGE AND WILL NEED BLASTING AND COATING. FITS THE 270CC KART AS PICTURED(THE ONE ON THE FAR LEFT.) 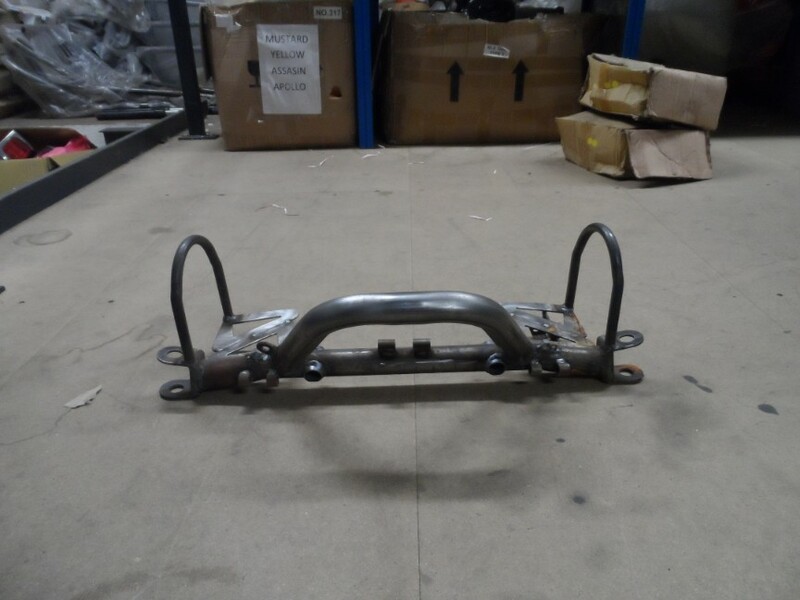 PLEASE NOTE YOU ARE BUYING THE FRONT SUBFRAME NOT THE ENTIRE KART AS PICTURED! FITS CHASSIS WITH 250MM MOUNTING HOLES (CENTER TO CENTER) PLEASE CHECK THESE DIMENSIONS PRIOR TO PURCHASE. 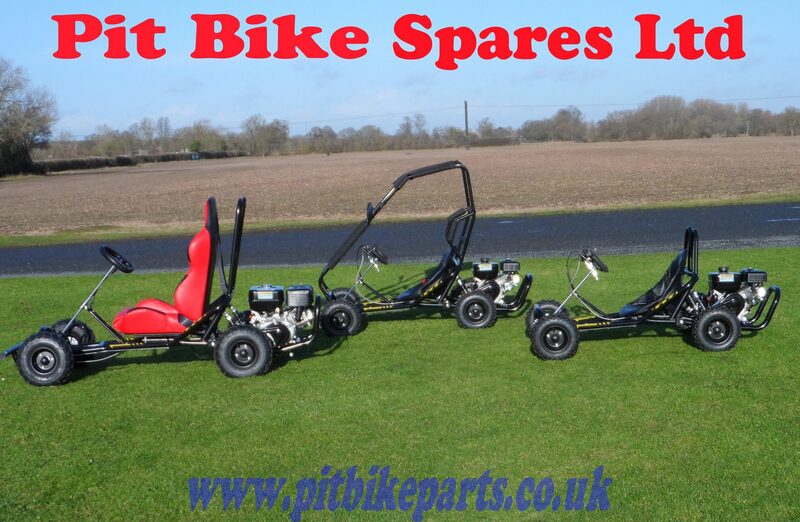 WE DO ALSO SELL THE MAIN CHASSIS AND THE REAR SUBFRAME FOR THESE IN OUR OTHER LISTINGS.